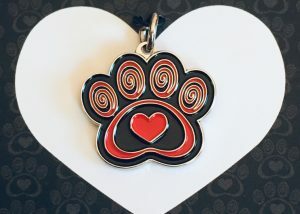 Make sure your pets are safe! 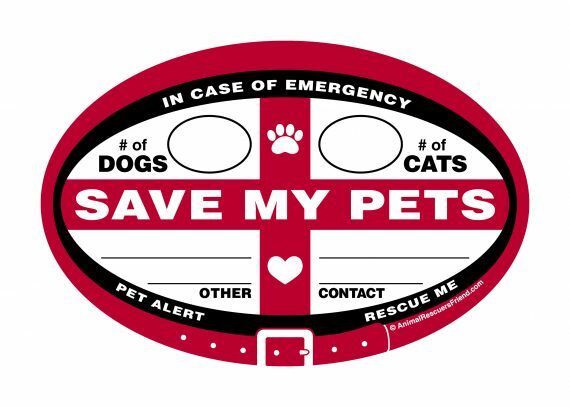 Alert firefighters and emergency personnel that you have pets inside your home who need rescued in the case of a fire or emergency. 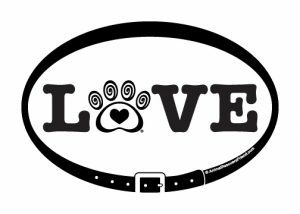 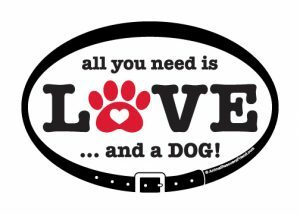 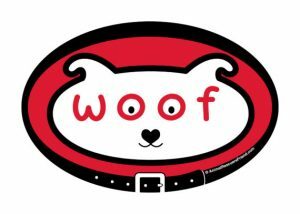 Write the number of dogs, cats, other critters, and contact on this outdoor vinyl decal. 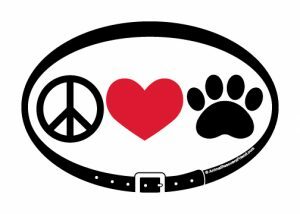 Decal has backside adhesive, so place on the outside of your door or window.